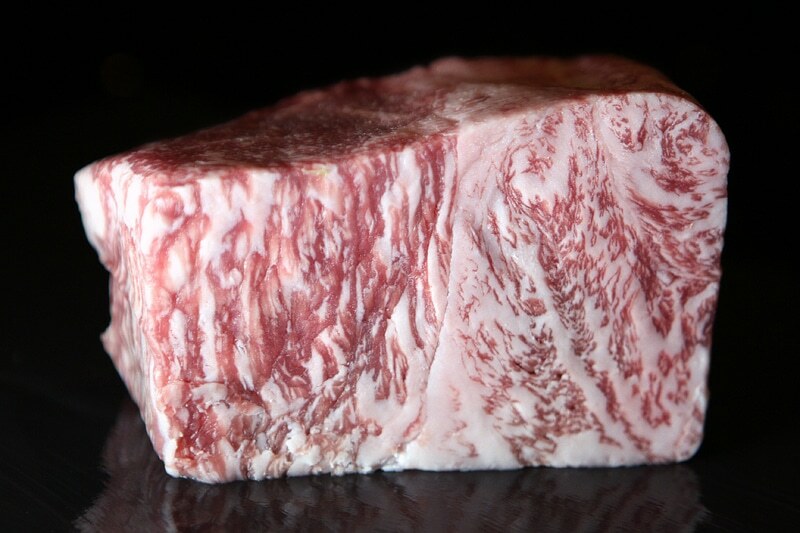 Kobe beef is the ultimate treat for meat-lovers, and only a handful of Las Vegas restaurants serve it. Downtown, there’s only one: Vic & Anthony’s at Golden Nugget. Binion’s, the classic downtown Las Vegas casino, will be featured on Travel Channel’s “Ghost Adventures,” airing March 23, 2019.